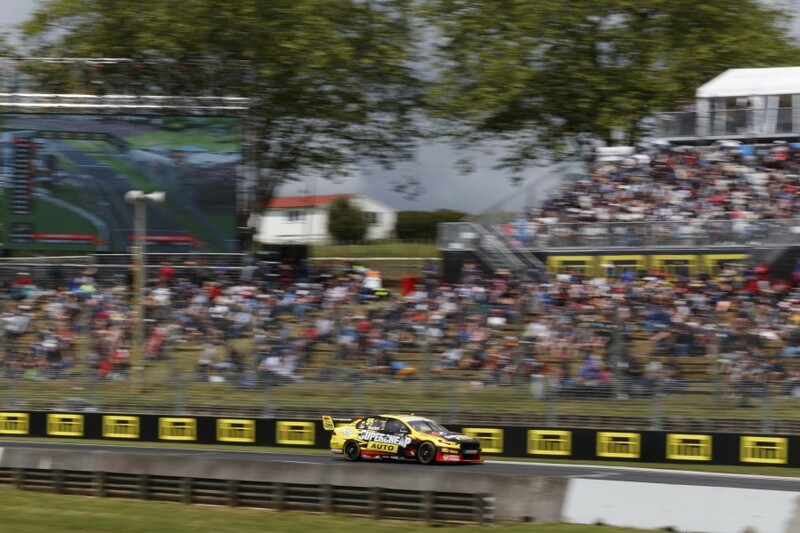 Located roughly 50km south of Auckland, Pukekohe became the first points-paying Virgin Australia Supercars Championship venue outside Australia when it joined the calendar in 2001. 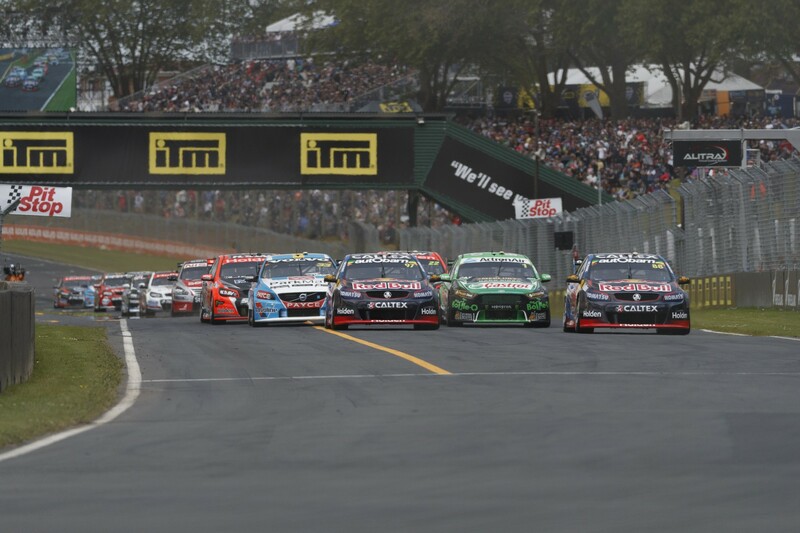 It hosted seven events before a street race in Hamilton took over as New Zealand’s round, but returned in 2013 following a $6.6 million upgrade. The work included the addition of three new corners on the back straight that extended the circuit length from 2.84km to 2.91km, while retaining its character as a fast and flowing circuit. The coveted Jason Richards Memorial Trophy is awarded to the driver who earns the most points across the race weekend. On-track action starts at 8:00am local time on Friday morning, with Supercars venturing out for the first time at 11:15am. Two more practice sessions on Friday are followed by qualifying sessions and 70-lap races on Saturday and Sunday, the latter starting at 4:10pm each day. 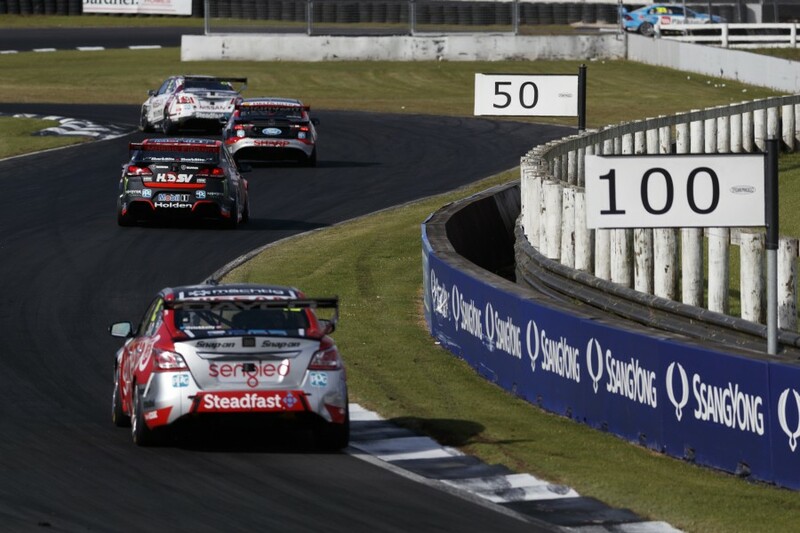 Every session from the ITM Auckland SuperSprint will be broadcast live and ad-break free on Fox Sports 506, from 9am AEDT Friday and 7:30am on Saturday and Sunday. Saturday’s highlights will be shown from 8:30pm AEDT on One, with Sunday’s package on Ten from 4:00pm. In New Zealand, Sky will have live coverage from 11am on Friday and 9:30am on Saturday and Sunday. 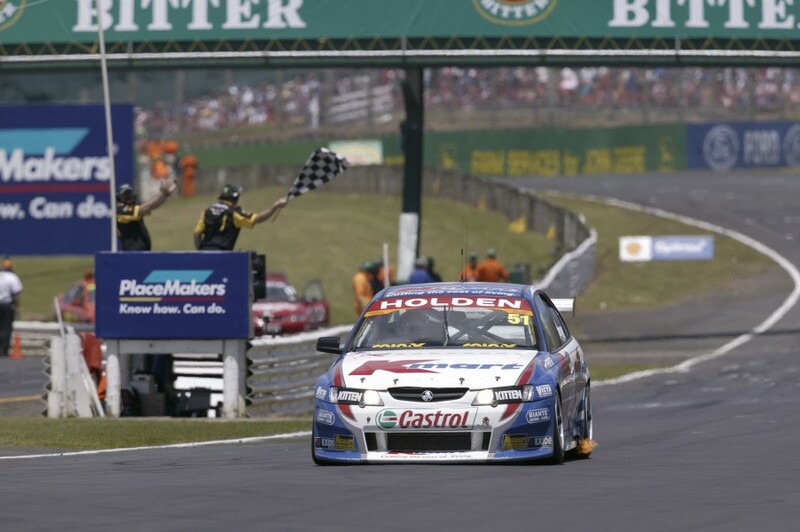 Fast fact: Just four drivers - Craig Lowndes, Garth Tander, Jason Bright and Todd Kelly - have contested every Supercars Championship event at Pukekohe since it joined the calendar in 2001.